The right agent makes all the difference. John's high energy, enthusiastic approach has helped him consistently sell in excess of 60 homes a year for his clients. 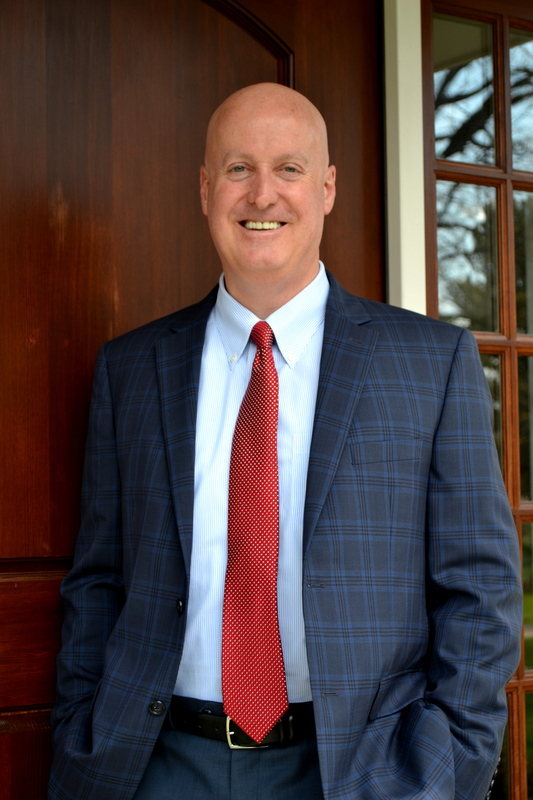 His hands-on philosophy coupled with 29 years of experience as a real estate agent allow him to quickly find solutions for his client's needs. State-of-the-art marketing programs create both a local and global reach for his clients. John has sold dozens of homes in his career that had previously been marketed by other agents. Failure is never an option. A tough negotiator, John enjoys competing with other agents to create winning outcomes for his clients. It's all about results. Call John today to discuss the possibilities.